removes stubborn dirt (break dust and general traffic film) from the wheels of your car. It's a water based product silicones free. For use on all wheel types, including steel and alloy versions. 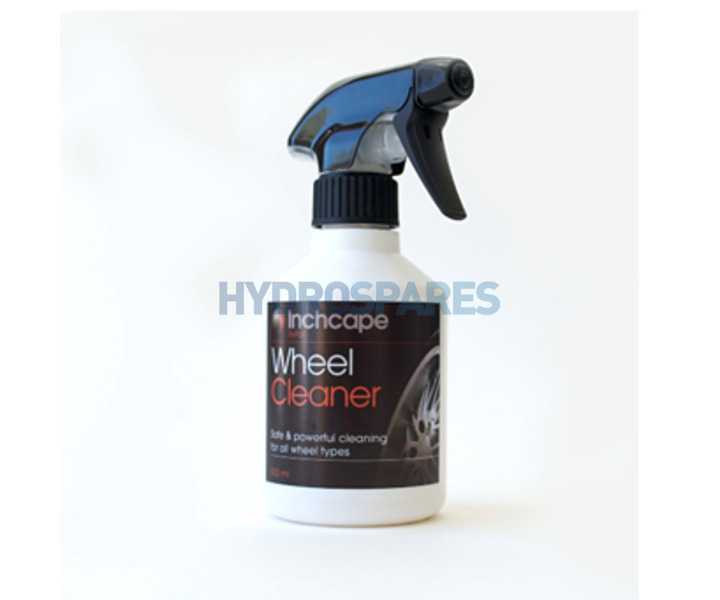 This product doesnt contain harmful acids that can damage wheel finishes if used regularly.